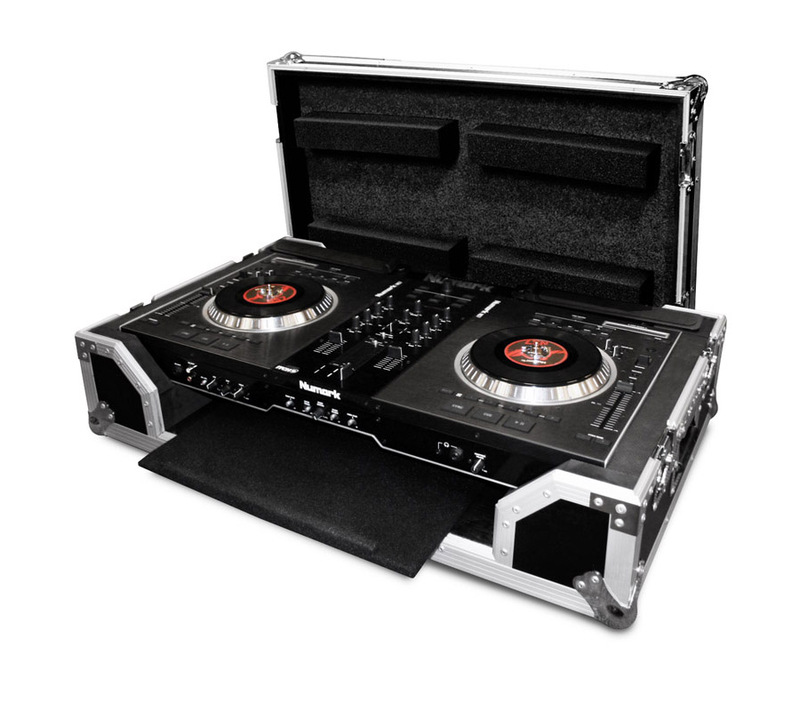 ATA Case for Numark NS7 performance controller for Serato ITCH software. Case comes with Low Profile Wheels for Carefree Transportation. Also includes a Pull Out Keyboard below the NS7 unit.